Mr. Hsu is a shareholder who has spent his entire legal career at the firm following his graduation from the University of Michigan Law School in 1994. 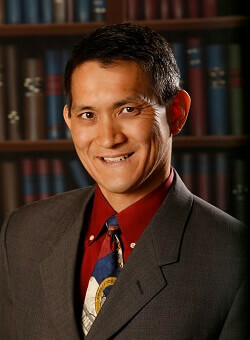 Mr. Hsu’s practice encompasses a wide variety of subject areas in civil litigation, commerical, and administrative disputes, as well as representing both public agencies and private individuals and businesses. 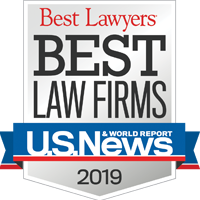 He has a no-nonsense approach to solving and analyzing risks for a client in an effective and efficient manner while providing zealous advocacy.